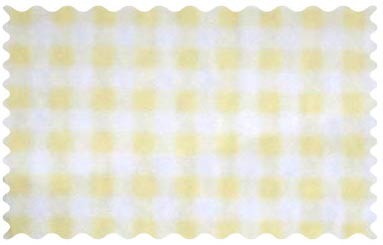 This luxurious plush 100% cotton "jersey knit" oval crib (stokke sleepi) sheet is what your baby deserves to sleep on. Our sheets are made of the highest quality fabric that's measured at 150 gsm (grams per square meter). That means these are softer than your favorite t-shirt, and as soft as flannel. 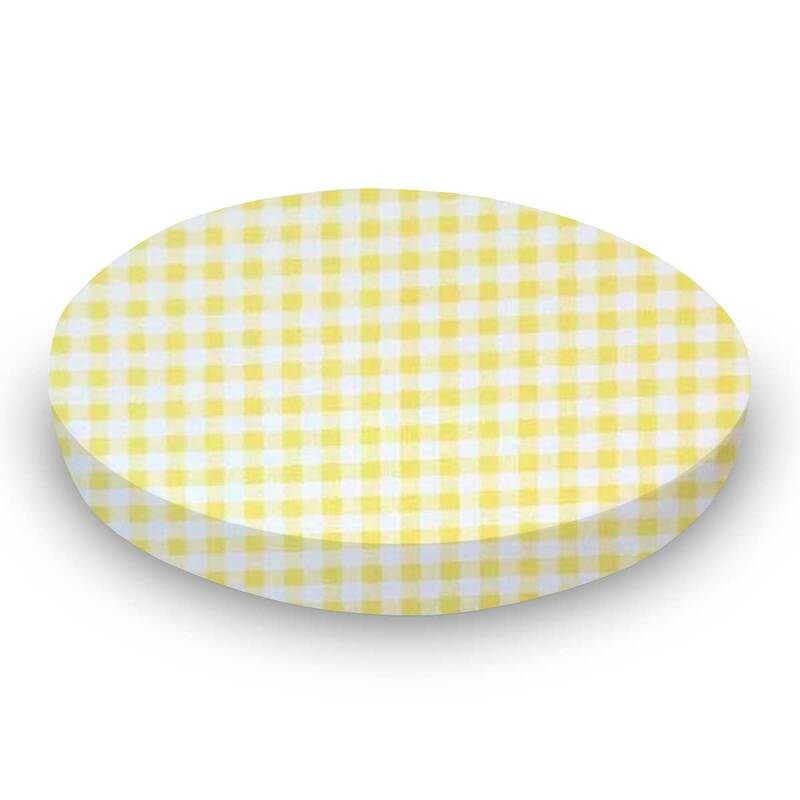 Sheets are made with deep pockets and are elasticized around the entire edge which prevents it from slipping off the mattress, thereby keeping your baby safe. 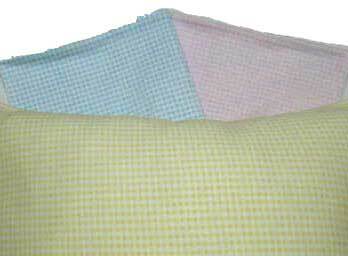 These sheets are so durable that they will last all through your baby's growing years. We're called SheetWorld because we produce the highest grade sheets on the market today. 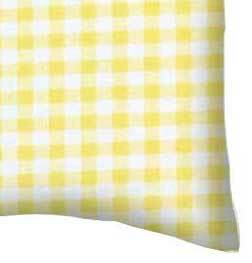 Features a Yellow and White Gingham Pattern. Size: 26 x 47.